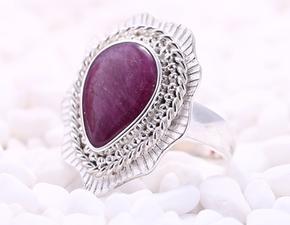 Gomggsale is an online jewelry factory shop, selling gemstone carvings, jewelry accessories, raw gemstones and rough minerals. We provide wholesale and custom-made service to offer special orders. 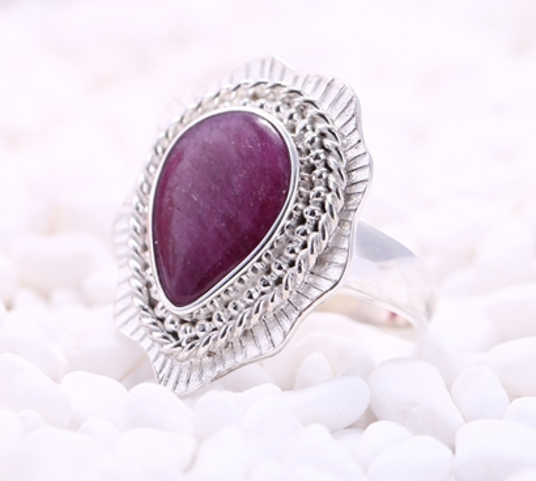 You could customize your personal jewelry and all kinds of gifts here.